The outdoor attractions are open with the exception of Zip Line and Screaming Eagle coater. 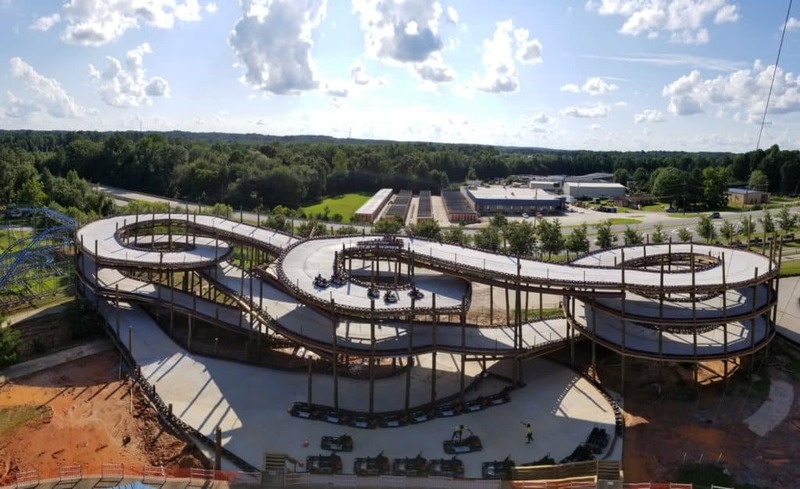 Fun Spot America Atlanta offers Georgia’s only multi-level go-kart track , over two dozen family attractions, thrill rides, 3 mini-golf courses, 4 fast-paced go-kart tracks, and fun for the whole family! Located in Fayetteville, GA just 8 miles South of the Atlanta airport! 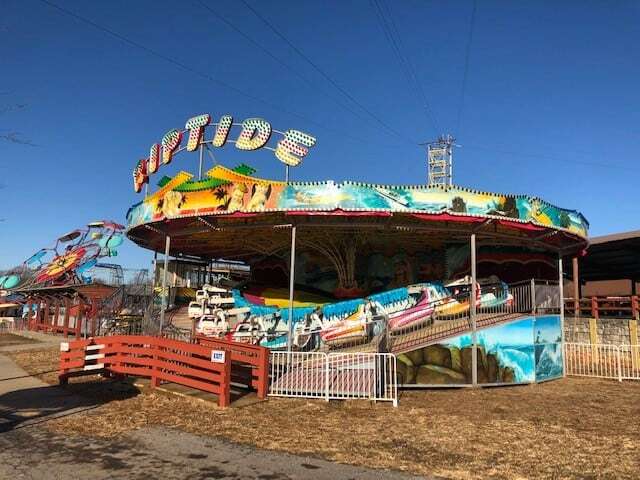 The Riptide spins round and round and then before you know it, you’re going backwards too! Over 40 feet tall, 3 helixes, 3 drops and over 1,800 feet long. Get ready to race! Take in the view of the park and surrounding area on this beautiful 72 foot tall Ferris Wheel. Dare to ride this 44 Foot drop? Ride in the front or ride in the back. Reaching for new heights? You’re sure to get there riding the Giant Swing. This isn’t your regular arachnid. This Fun Park classic never fails to delight even the most adventurous guest. 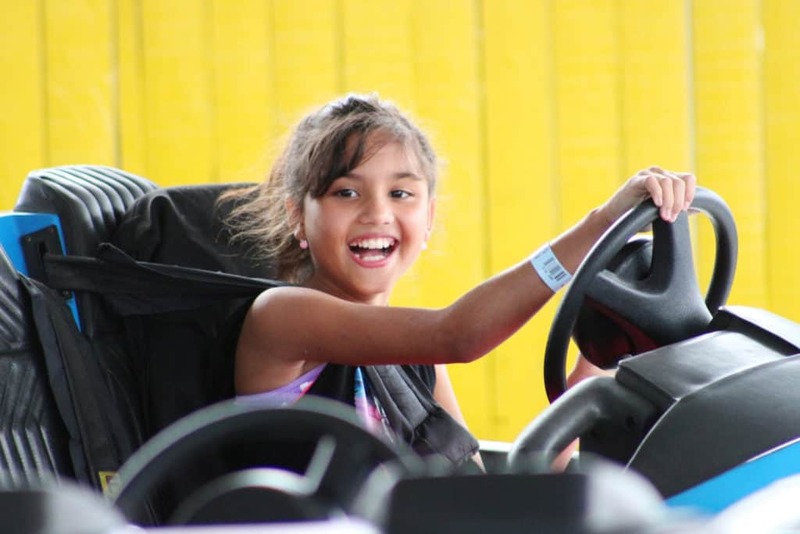 Jump into your own Go Kart to race your family and friends. Ride around solo or choose to double up with a parent. This smaller version of Road Course is perfect for the kiddies. For great family fun, try your skill on one of our three miniature golf courses. Your little ones are in for high flying fun when they soar up and down and around and around in their banana plane. Sign up for a monthly newsletter full of exclusive coupons and special promotions! Included in single day pass or pay as you go price: $10 per person/per ride.